Having suffered myself with anxiety and panic attacks for 14 years, it was TFT that broke the cycle and freed me from a caged life. You too can be free of issues that hold you back. 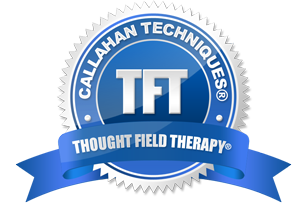 *TFT-Algo practitioner in Thought Field Therapy.